Eyeglasses are more than a corrective measure for failing vision - the right pair serves as the perfect fashion accessory and an extension of who you are as a person. At Ooh La La Optometry in Silverlake and Sherman Oaks, California, Dr. Ana Vargas provides a wide variety of the latest in fashionable eyewear for men and women of all styles. If you want help picking out the next pair of glasses that will complete your look in more ways than one, call Ooh La La Optometry to schedule your consultation or book online. What kind of vision problems require eyeglasses? If you’re nearsighted, objects that are far away will appear blurry while objects up close will appear clear. Conversely, if you’re farsighted, objects that are far away will appear clear, while objects that are close will appear blurry. People with astigmatism have trouble focusing light onto their retinas. This causes things to appear blurry or stretched. Presbyopia is a natural vision change that occurs as you age. Most people will experience this condition at some point in their lives. The right kind of lens can even correct for multiple types of vision problems, so a comprehensive eye exam is important for determining what kind of glasses you’ll need. What kind of eyeglasses do I need? Generally, your eyeglasses prescription will depend on the type of vision issue you have. The type of lenses you choose depends on your lifestyle, preferences, and the exact nature of your vision issues. For example, bifocal or trifocal lenses might be necessary if you’re both nearsighted and farsighted. These lenses have multiple prescription “areas” within them, allowing you to adjust your sight to view both distances. Other types of lenses include those built from tougher materials, like polycarbonate lenses, which are useful for people who play sports or have more physical work that could damage glass or other types of plastic lenses. Dr. Vargas will discuss your vision and lifestyle needs with you during your comprehensive eye exam to help you choose the type of glasses that are right for you. What styles of eyeglasses are available? 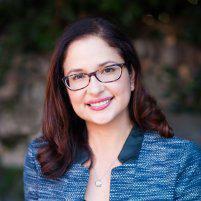 If you’re looking for high-quality glasses offered with great customer service, let Dr. Vargas help. 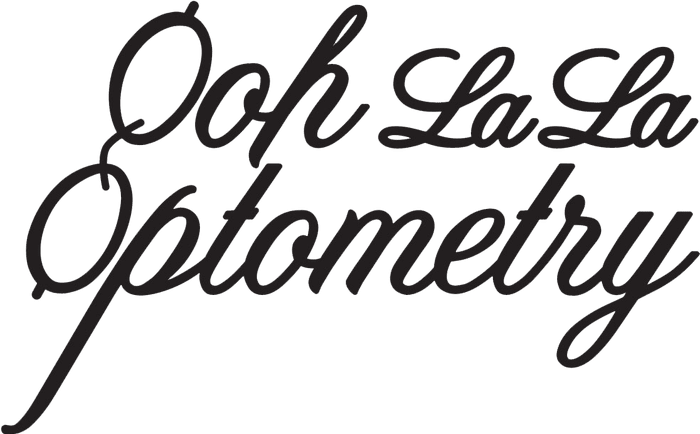 Call Ooh La La Optometry in Silverlake and Sherman Oaks, California, to schedule your consultation or book online.